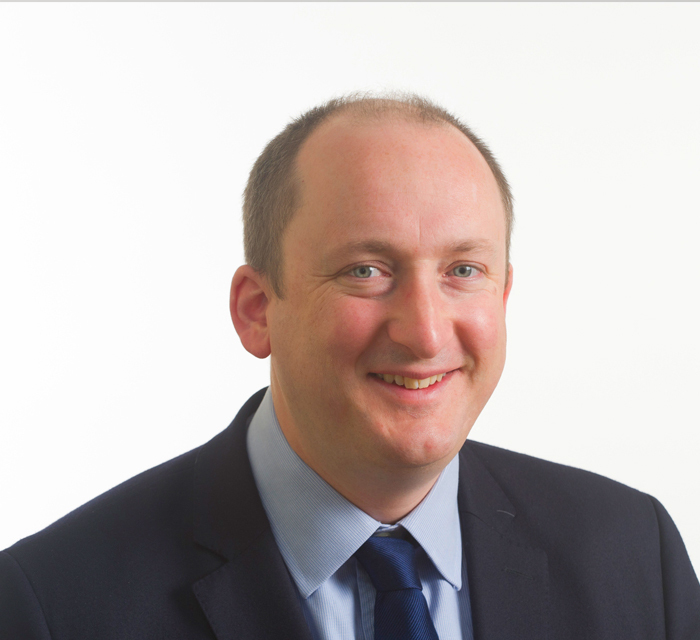 Alastair was recruited to help establish the predecessor to the North East Fund and from 2010 served as its portfolio manager and company secretary. As a solicitor in private practice, he advised investors, entrepreneurs and companies on fundraisings and general corporate, commercial and regulatory matters; he also previously worked as an investment manager with Scottish Enterprise. He is now responsible for overseeing the activities of the fund managers and monitoring compliance of the North East Fund and its portfolio with the regulatory framework. He works with the fund managers and with NEF’s stakeholders to ensure that the project achieves its objectives.